Veteran actress Sharmila Tagore isn’t keen on her grandson Taimur Ali Khan being an online celebrity. 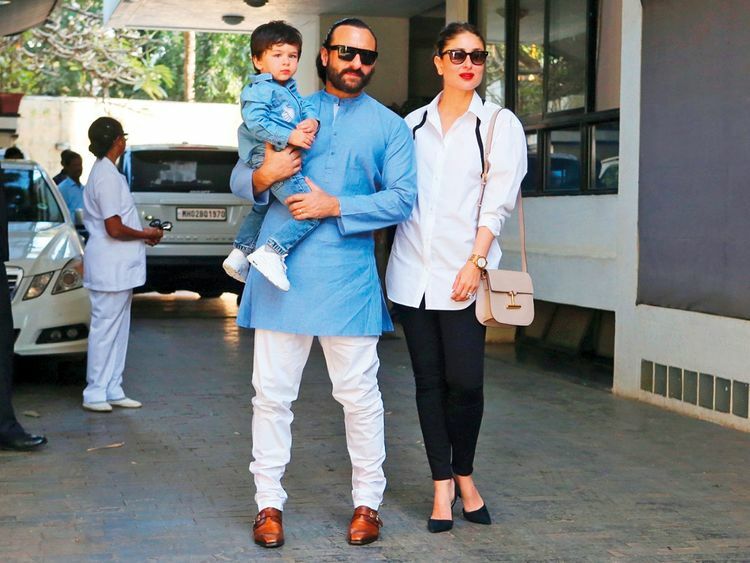 The two-year-old son of Saif Ali Khan and Kareena Kapoor Khan is always surrounded by paparazzi. “However I learnt from Sara [Ali Khan, Taimur’s half-sister] to say if you can’t beat them then join them,” she told the media. Taimur regularly features on the pages of tabloids. “I guess I should be happy about it but I don’t think it’s very good for the child,” she said.